I will begin with, can you hike Huaynpicchu...OF COURSE YES!!! While Huaynapicchu is limited to 400 hikers a day, if you plan early and book this extra hike at least 2 months in advance, we will definitely purchase your permit for the hike. just let us know if you want the permit for Huaynapicchu. The permit is $25 per person to hike UNLESS you are doing one of our Inca Trail treks. Unfortunately if you are trekking the Inca Trail, no matter how long of a trek you chose, it will be $75 per person to climb Huaynapicchu. Why so much more for Inca Trail trekkers? 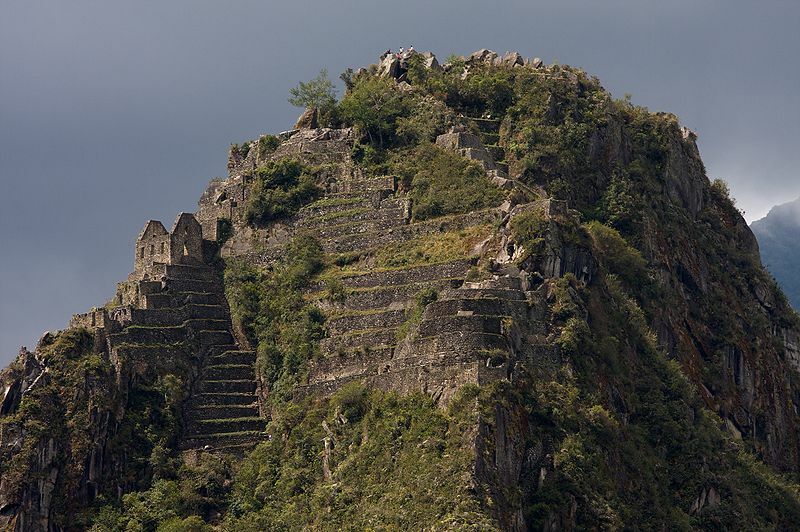 So when we purchase your permit for the Inca Trail, the permit includes entry to Machu Picchu. You don't need a physical ticket into the Lost City of the Incas. But when you climb Huaynapicchu you need a permit for the hike, plus a physical entrance ticket to Machu Picchu. This is something required by the Park office and not something done by Alpaca. When choosing to purchase this extra hike please remember that it is challenging, quite steep. While the views are extraordinary, they are similar to the Sun Gate which is free to access and it does get crowded. But if you choose to do this hike, you will have your facebook profile photo for life - the views are incredible.